We are proud to announce our selection by the Australian Government to be part of its Business Partnership Platform – an aid investment programme to generate social and commercial returns in developing countries. 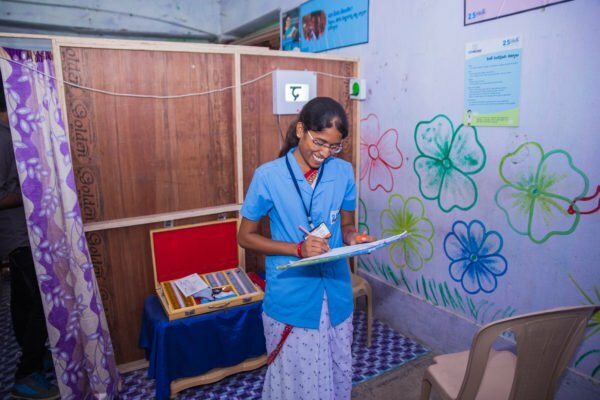 This partnership will create affordable vision care for almost 100,000 low income consumers in rural Bangladesh and train young people to become primary vision care providers known as Eye Mitras. 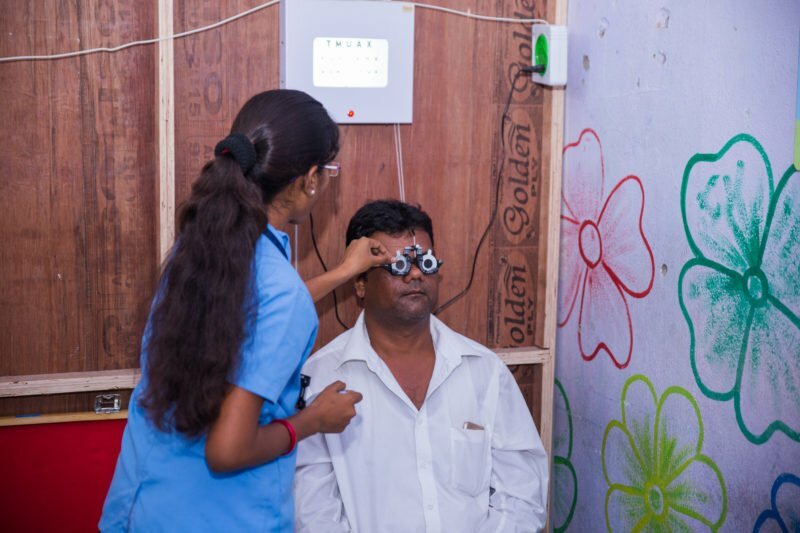 By launching our flagship inclusive business model, Eye Mitra (friend of the eyes), together with our partners, we will help young people to set up village-based businesses to detect vision problems and dispense affordable eyeglasses. The programme will improve the lives of rural Bangladeshis by improving their sight. Australian High Commissioner to Bangladesh, Her Excellency Ms Julia Niblett said, “The Australian Government supports private sector engagement in development and is very pleased to partner with Essilor, who will work with local partners to train Eye Mitras to help provide eye care services in rural Bangladesh”. Uncorrected poor vision affects 1 in 3 people worldwide impacting their ability to learn, work and be safe. 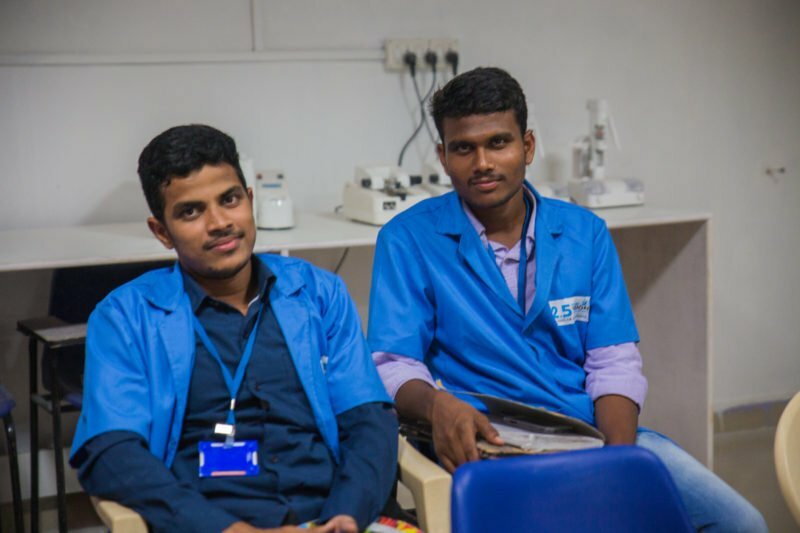 In partnership with Australia’s Department of Foreign Affairs and Trade, we launched the Eye Mitra programme in December 2017 with non-profit organisation Grameen Kalyan and local training partner MART. Grameen Kalyan will support with the setup of 400 Eye Mitra shops and, where necessary, provide microloans to Eye Mitras as they build their micro-enterprises. Engaging the private sector is at the cornerstone of Australia’s modernised aid program, supporting economic growth, incomes and jobs. The Business Partnerships Platform (BPP) contributes directly to accelerating Australia’s collaboration with business to address development challenges in the Asia-Pacific region.